Mercedes DeMarco was an entertainer out of El Paso, Texas. Sadly, on October 13th, 2013 we sadly lost this member of our community. Our heart goes out to all those who knew and loved Mercedes. Monique Duvall is an entertainer out of Dallas, Texas. Kaniyah Nicole Davenport is an entertainer out of Dallas, Texas. Lineysha Sparx is an entertainer originally out of San Juan, Puerto Rico and now resides in Orlando, Florida. 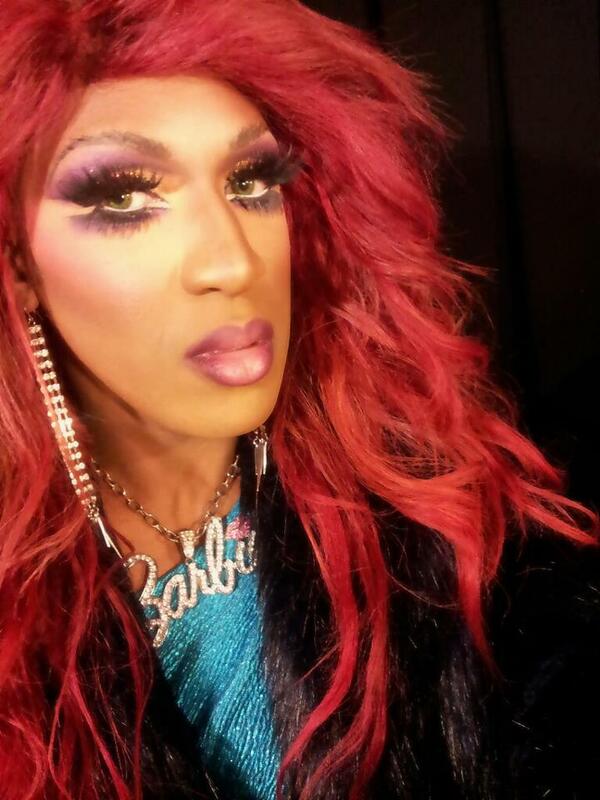 Lineysha was featured on Season 5 of RuPaul’s Drag Race that premiered on January 28, 2013 on the Logo Channel. Honey Mahogany is an entertainer out of San Francisco, California and and was featured on Season 5 of RuPaul’s Drag Race that premiered on January 28, 2013 on the Logo Channel. Vivienne Pinay is an entertainer out of Los Angeles, California and was featured on Season 5 of RuPaul’s Drag Race that premiered on January 28, 2013 on the Logo Channel. 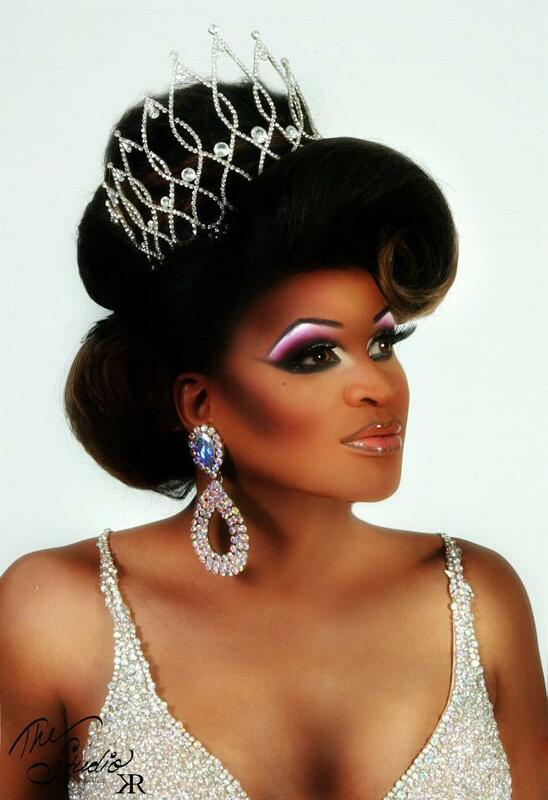 Monica Beverly Hillz is an entertainer out of Owensboro, Kentucky and was featured on Season 5 of RuPaul’s Drag Race that premiered on January 28, 2013 on the Logo Channel. 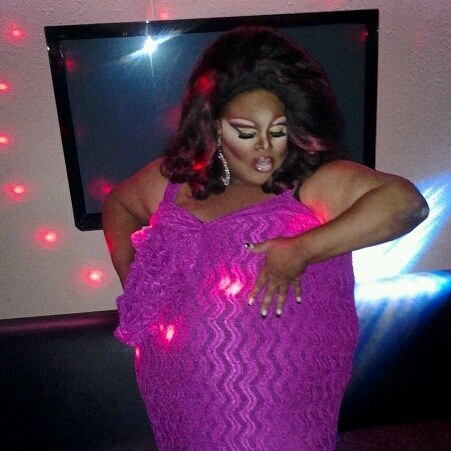 Serena ChaCha is an entertainer out of Tallahassee, Florida and was featured on Season 5 of RuPaul’s Drag Race that premiered on January 28, 2013 on the Logo Channel. 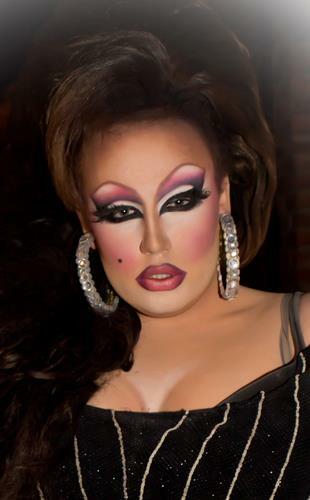 Jade Jolie is an entertainer out of Gainesville, Florida and was featured on Season 5 of RuPaul’s Drag Race that premiered on January 28, 2013 on the Logo Channel. Paju Munro is an entertainer out of San Francisco, California where she has been featured at places like Deco Lounge. Essence T Van Cartier is an entertainer from Orlando, Florida. Essence has been featured at places like the New Phoenix in Winter Park and Pulse in Orlando. Veronica Taylor is an entertainer out of Radford, Virginia. 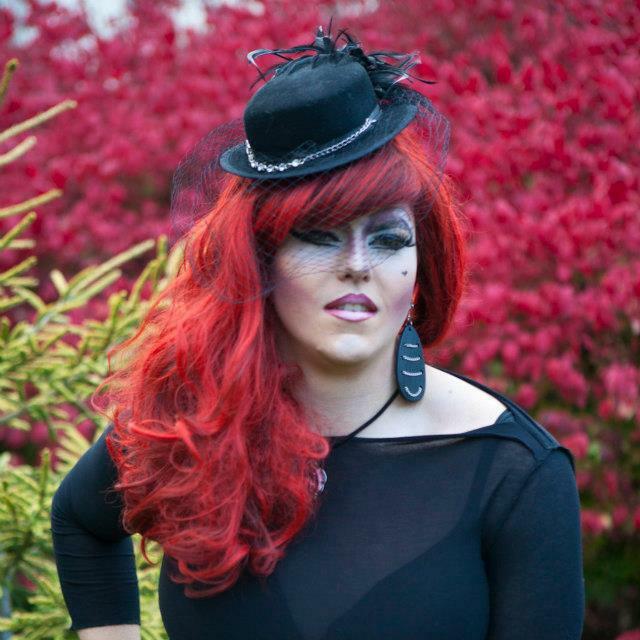 Autumn Delarue is an entertainer out of Toledo, Ohio where she is featured at places like Bretz Nightclub. 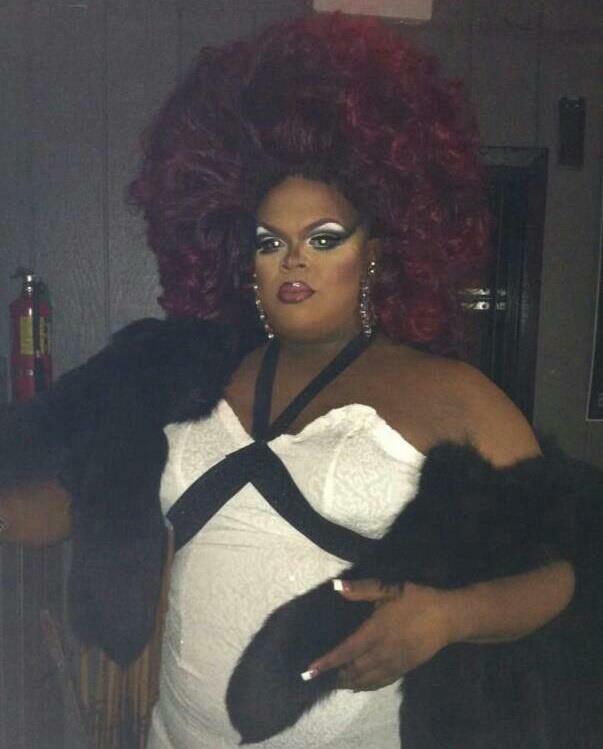 Chardonnay Kissés is an entertainer out of Toledo, Ohio where she has been featured at places like Bretz Nightclub. Tequila Mockingbird is an entertainer out of Toledo, Ohio. 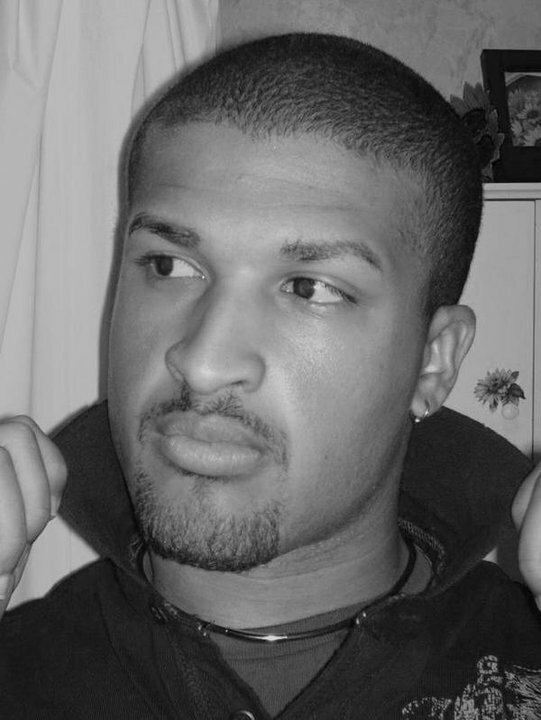 Aja Ajani is an entertainer out of Cleveland, Ohio. Jonathan Starr is an entertainer out of Columbus, Ohio. 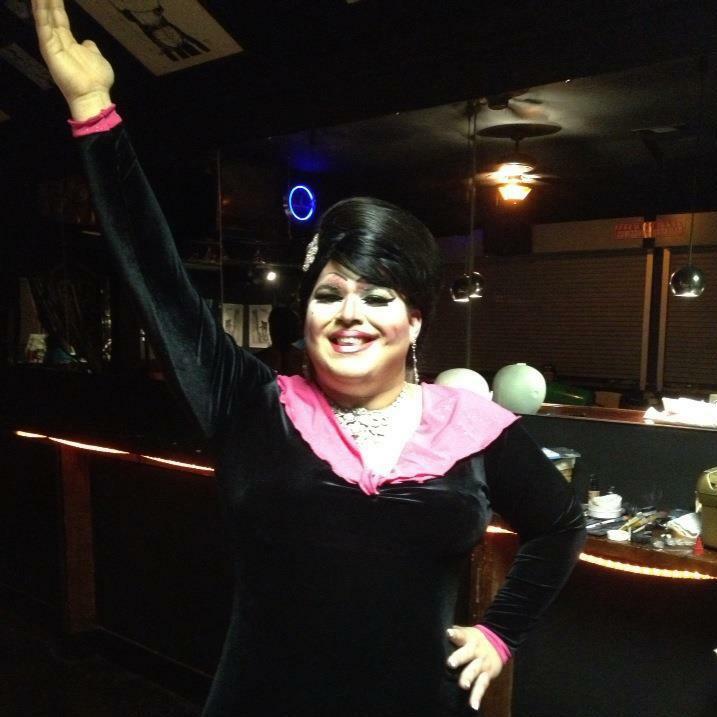 Shelita Taylor is an entertainer out of Port Saint Lucie, Florida whe she has been featured at places like Rebar.